K A C E Y C H O : Helipad This Saturday?! Hello beautiful ladies! Do u remember this picture? It was taken in Helipad when i was having hell lots of fun that night. And guess what i am offering to u all today?! hahaha. @Helipad, this saturday, 11th Feb.
Hit me up on my Facebook/Twitter/Email me if u want :) This is only for the ladies so gentlemen i'm sorry! Don't be shy and tell me to give u the guest lists and drinks! I am a very friendly person! 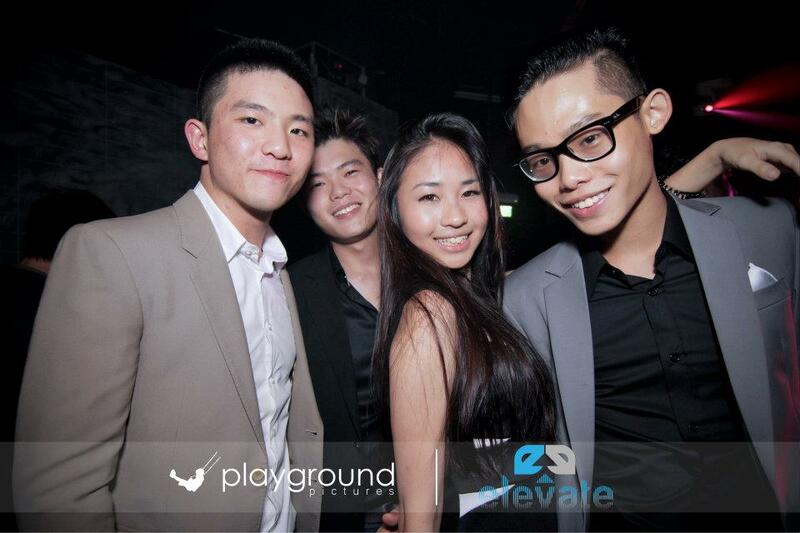 Oh its not an event thingy, its just a normal clubbing day. My Facebook message box is opened to the public, so anyone can msg me. Click on the link 'Facebook' and 'twitter'. Follow my twitter to see the updates! *For mother of love, i am answering all the form spring's questions now. Please don't judge me if i don't reply cuz i've alrdy stated above the form spring box that i seldom reply!! !